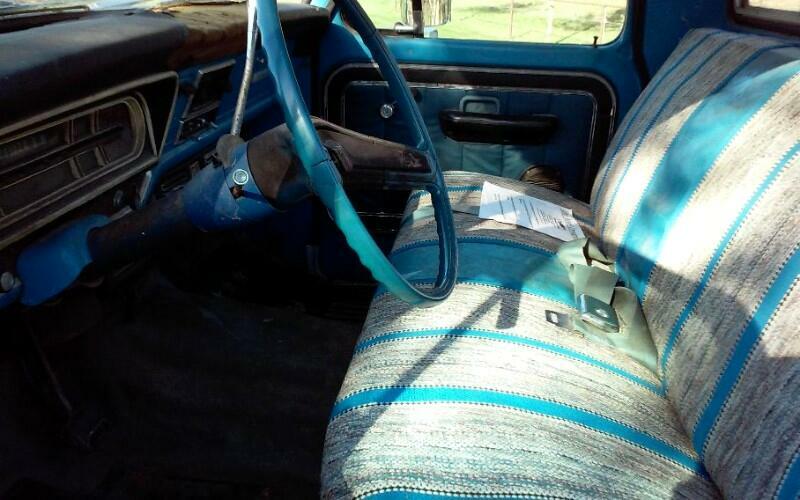 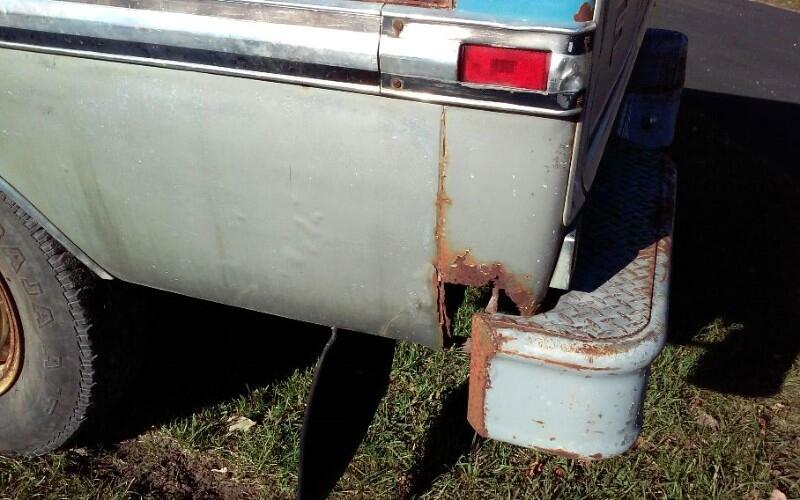 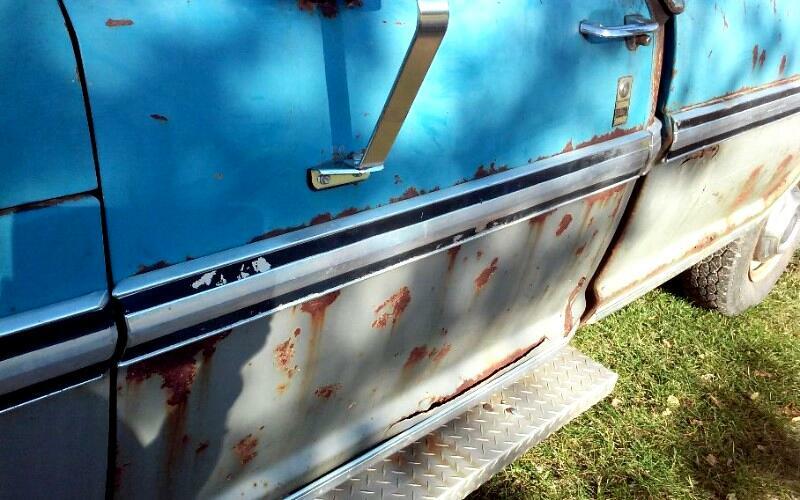 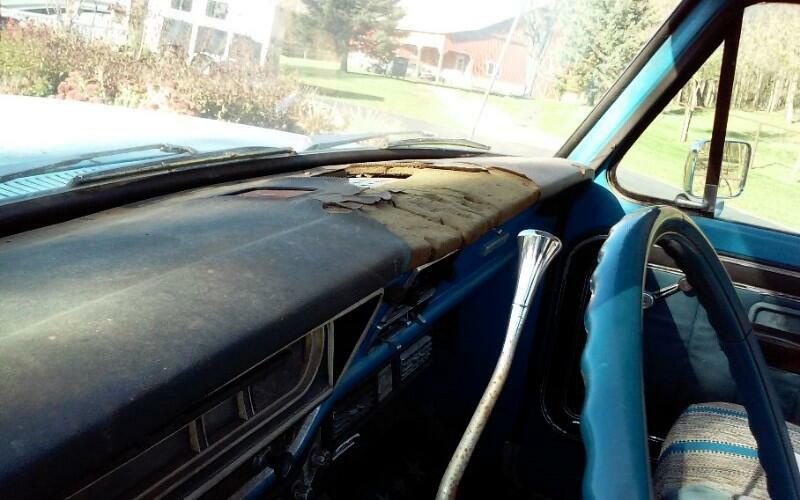 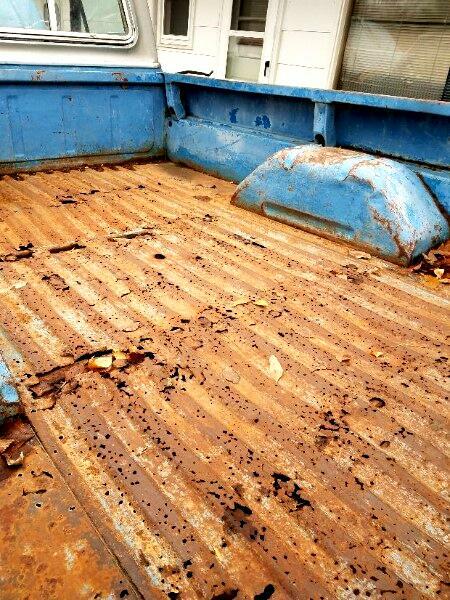 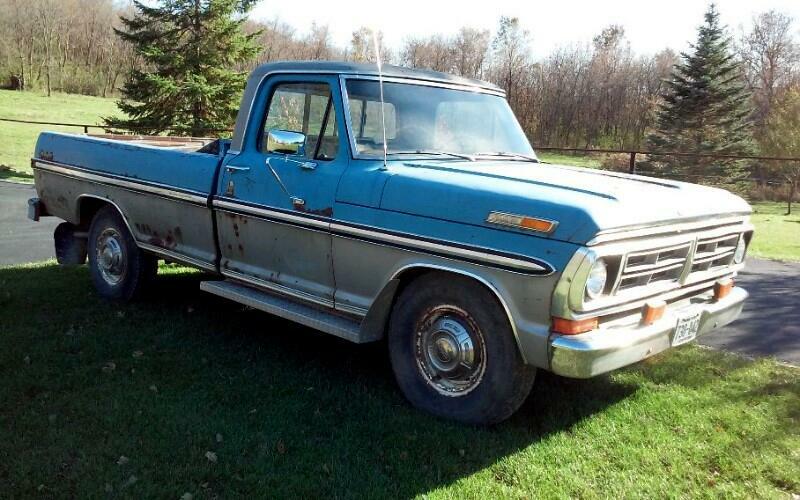 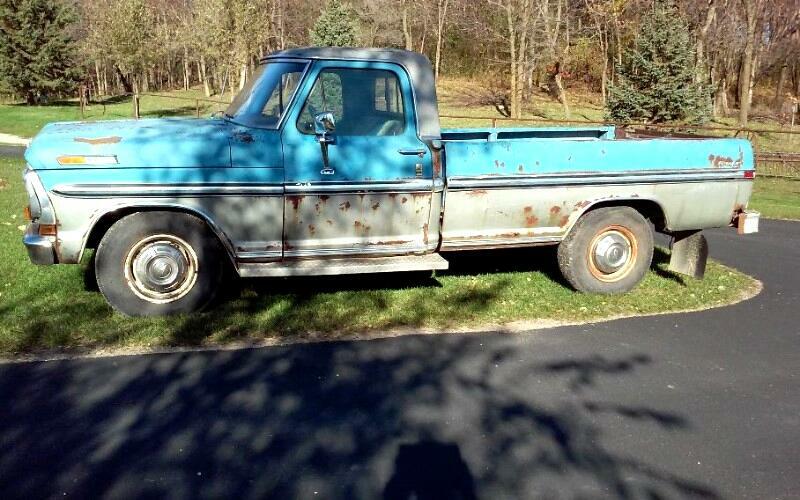 1972 FORD , 3/4 TON PICKUP, V8 RUNS AND DRIVES GREAT , AUTO, NEEDS RESTORATION , BUT A GREAT START. 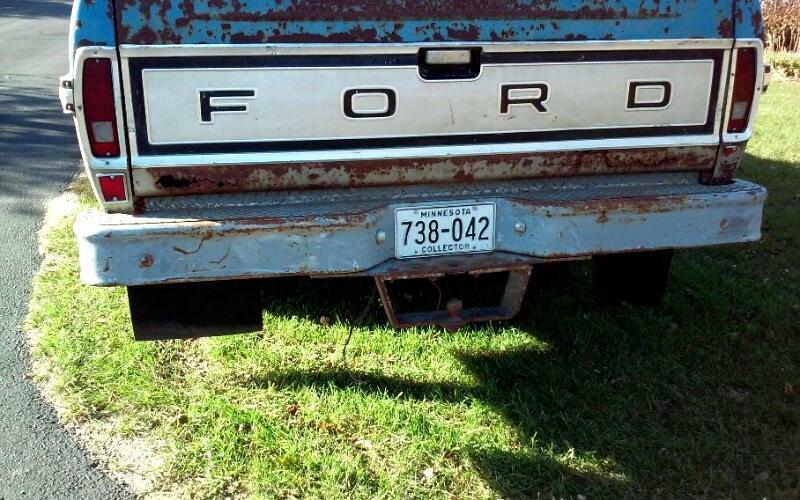 IF YOU LIKE OLD FORDS , THIS ONE IS READY TO GO! 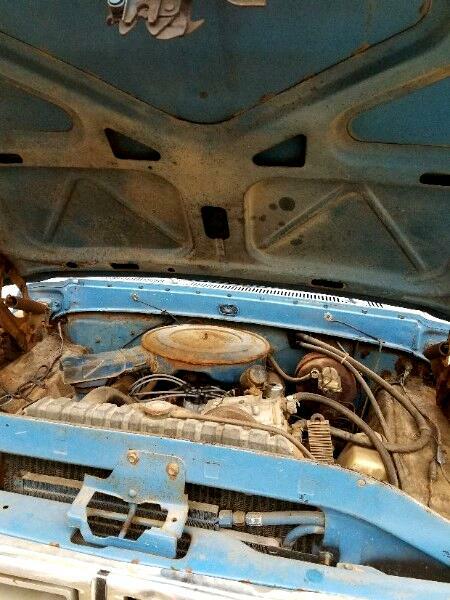 CALL US FOR MORE INFO. 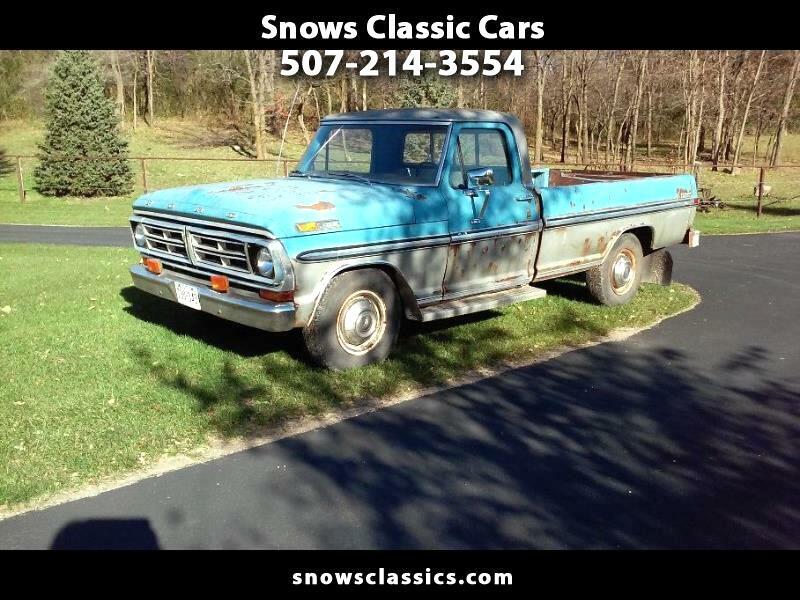 KEN 507 214 3554 SNOW'S CLASSIC CARS!!!!!! 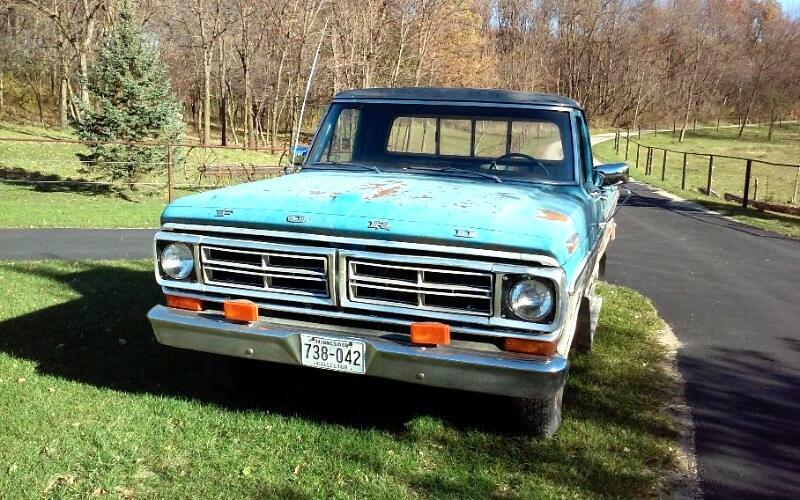 Message: Thought you might be interested in this 1972 Ford 3/4 Ton Trucks.